Your well-groomed face is no different. Stop squeezing foam from a can and simply slapping it on your face. 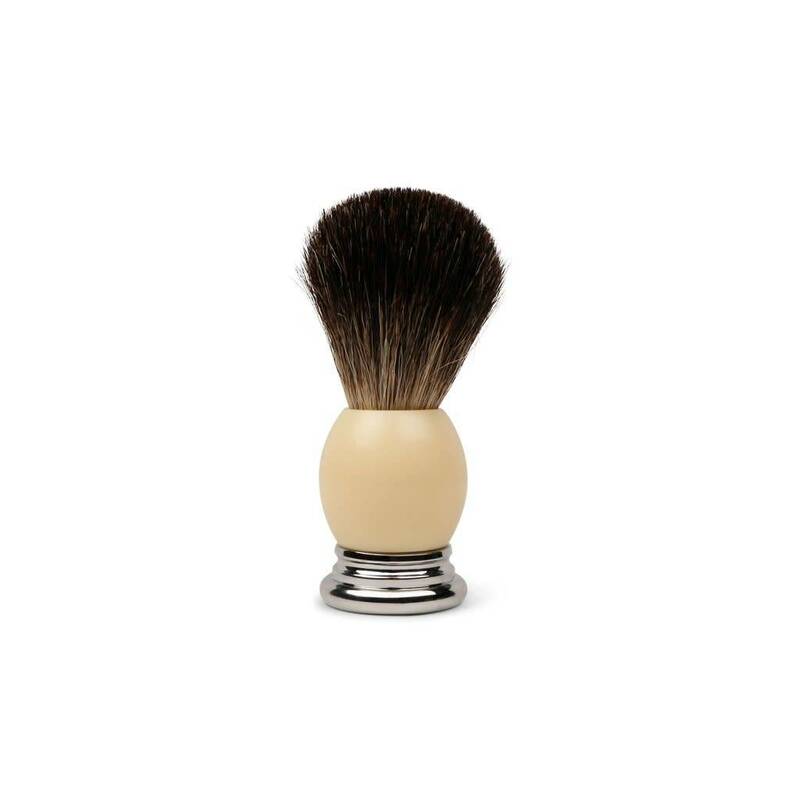 Take the time to do your shave right with our premium badger hair brushes.